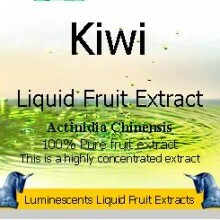 Cosmetic Liquid Fruit Extracts are perfect for adding to your own cosmetic recipes. 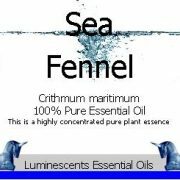 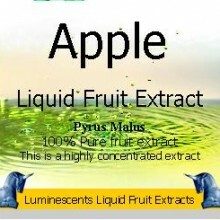 They are designed to add their vitamin and mineral rich properties to your products. 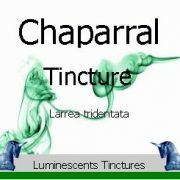 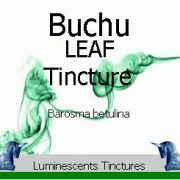 They will enhance the therapeutic properties of your products. 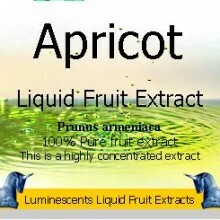 They are not soluble in pure oil but blend readily with your final product so, as with natural preservatives and anti oxidants, Liquid Fruit Extracts are added to your final product at the last stage at a rate of no more than 0.5% by volume. 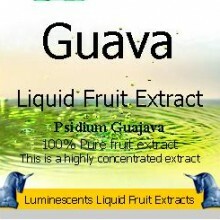 Recommended usage rates should not exceed 0.5% of your final product. 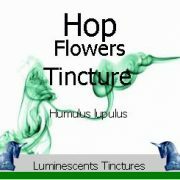 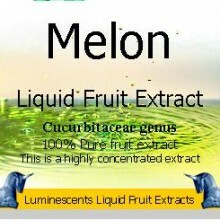 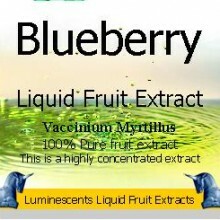 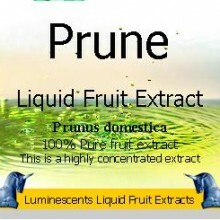 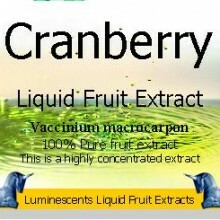 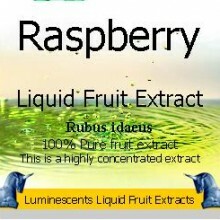 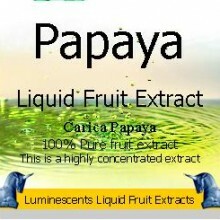 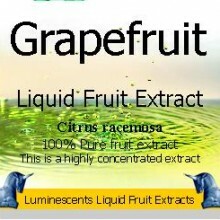 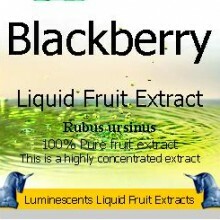 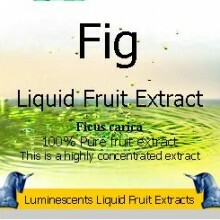 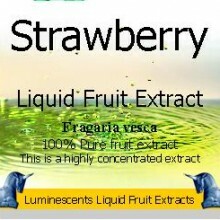 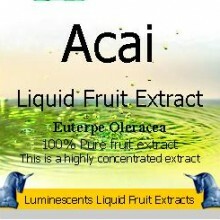 These extracts are very strong and are designed to be used for their properties not for a fruit scent to your product nor are they intended for consumption. 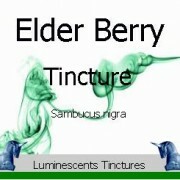 They are not for internal use and are not flavourings. 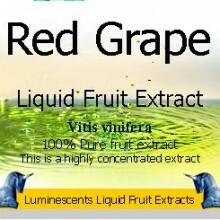 They are a simple and effective way to add nature’s richness in vitamins and mineral content to your own cosmetic recipes.